Ange is a self-taught graphic designer known as infinite705 in all media. She is a specialized person in photo manipulation and wallpapers. Ange’s digital graphics work are brighten like a gold plate. Visit her portfolio for more artworks. 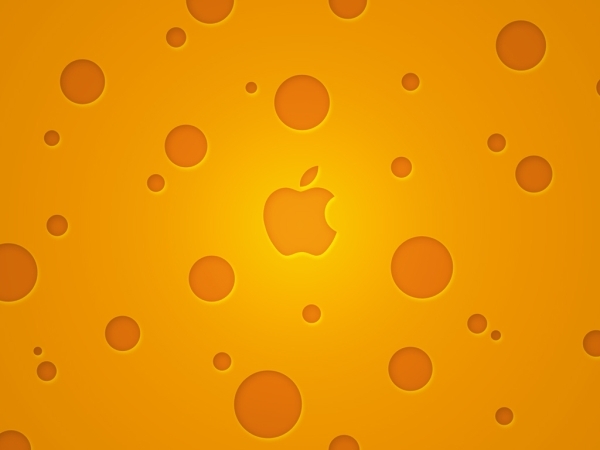 Are you a Mac OS lover? Be ready to change your desktop wallpaper. 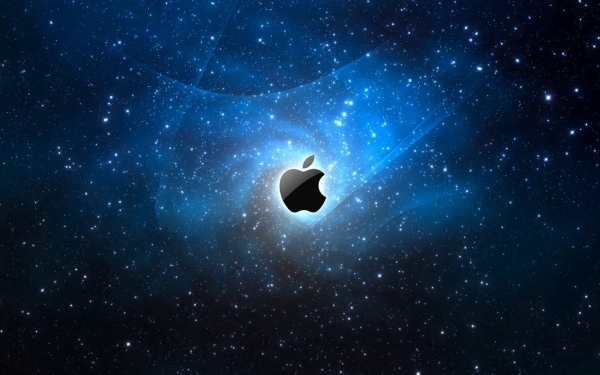 Today we have an unique and stunning collection of 50 High-definition apple, Mac wallpapers for you. These new desktop backgrounds freshen up your daily activities and it has the ability to give you a design inspiration. Let’s have a trip to look out these 50 beautiful desktop wall decals. Only a few artists are doing digital photo manipulations as a passion. Sarolta Ban is such kinds of an artist have a dreamlike photo stream in her profile. She’s a self-taught photographer born in 1982 in Budapest, Hungary. Basically Sarolta is a jewellery designer, later she discovered photo manipulations as her passion. I believe she has great ideas and unique thinking. To know more about Sarolta please visit his profile. welcome to her world 🙂 Enjoy the trip! you won’t be disappointed. 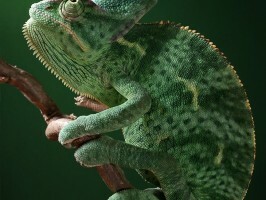 I believe chameleon too like Igor’s macro style pictures. 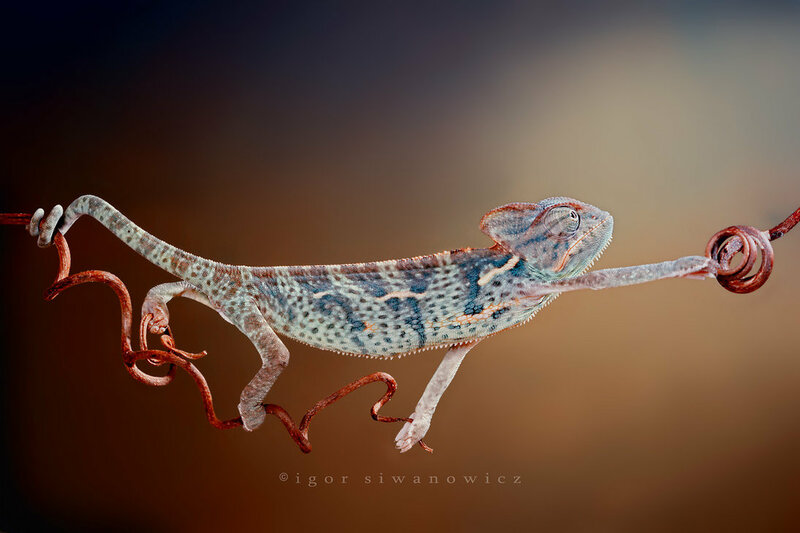 Igor Siwanowicz is an exceptional photographer captures beautiful photos of reptiles and amphibians. Unlike any other insect photographer, Igor manages to capture human like qualities in the smallest creatures. 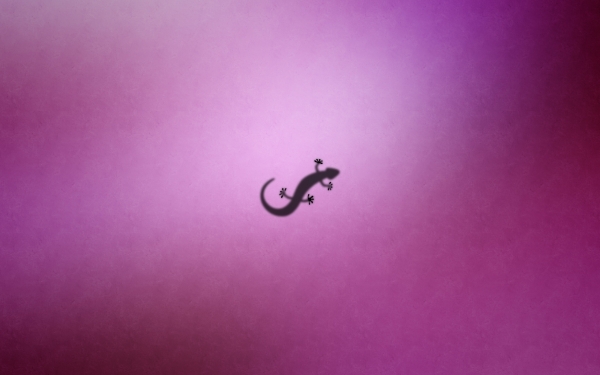 I personally like his astounding pictures of chameleon series. 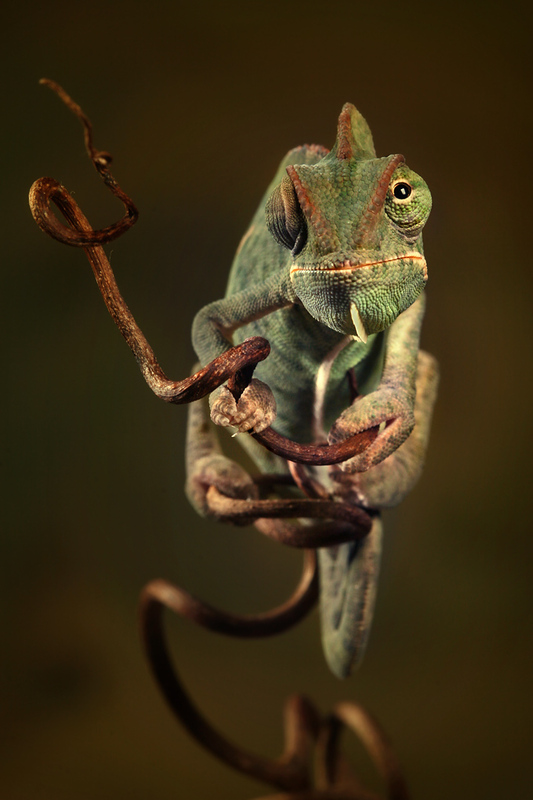 For more brilliant pictures of reptiles in macro style check out Igor’s Deviantart Portfolio. Clown portraits and photos is a bit tough subject which I took today to inspire each one of my blog readers through this article. 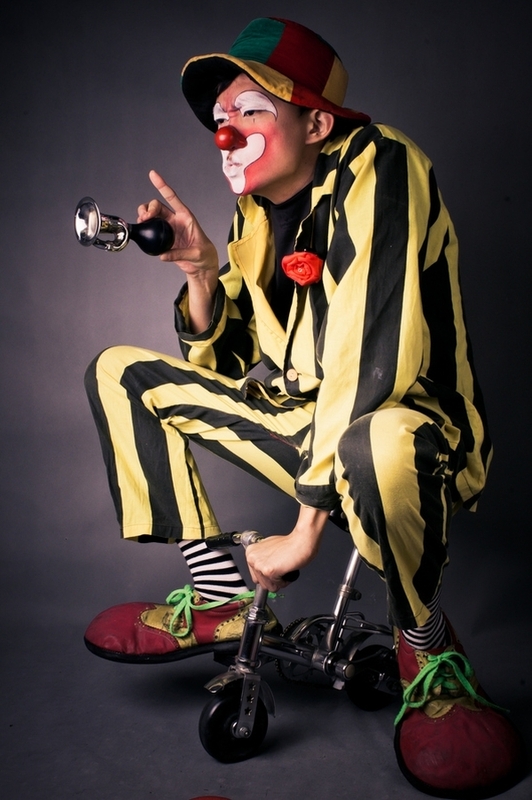 I enjoyed clown’s outstanding costumes, funny activities, juggling with a big red nose in circus at my hometown. I believe everyone could be inspired by him in any way. 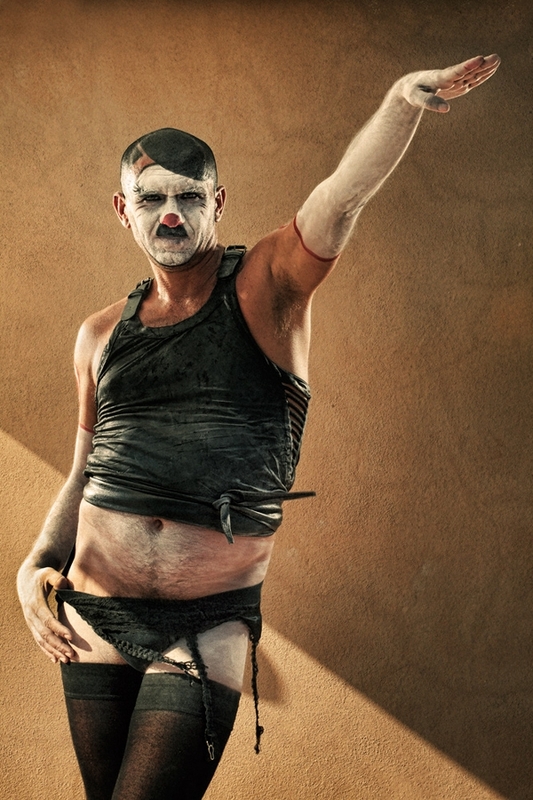 They are a funny artist or comic performer in circus. In Pokkisam week series today I glad to present illustration inspiration week #11. This is the post of weekly inspiration for your present and future illustrations. These digital illustrations are selected by me. 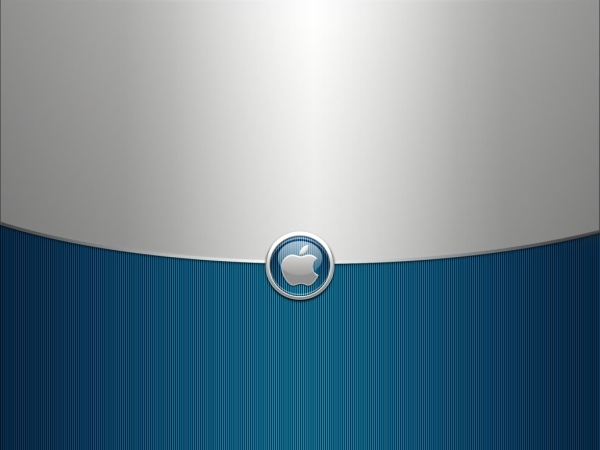 To get the best illustrations for inspiration subsribe to my free RSS feed, Connect with twitter, Be a fan on Facebook.